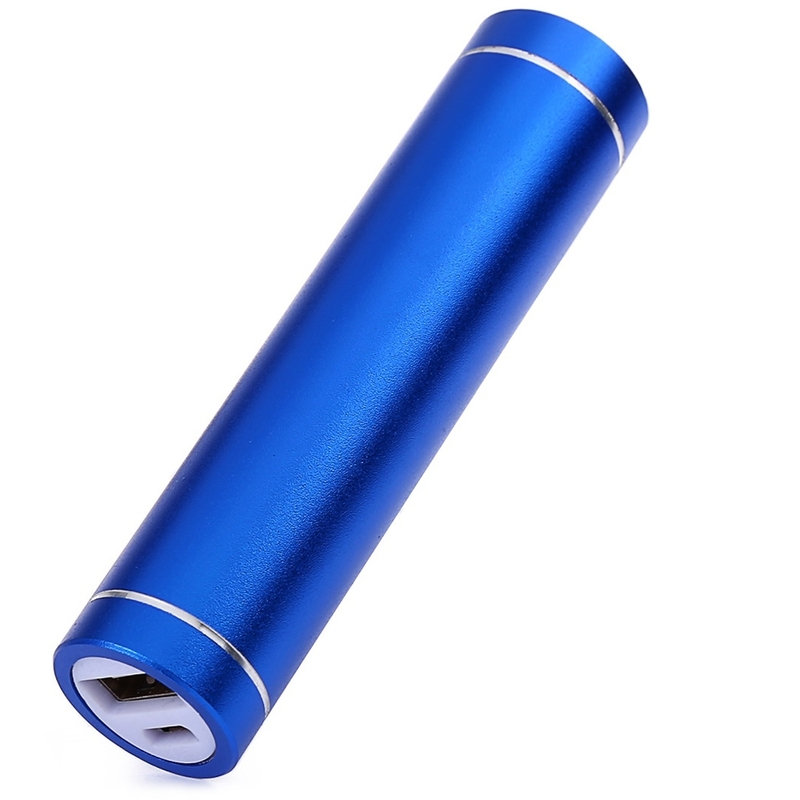 - Made of metal material, cylindrical design, durable and good looking. - Support power bank function ( Built-in 2600mAh lithium ion battery ), can charge for your device anytime anywhere. 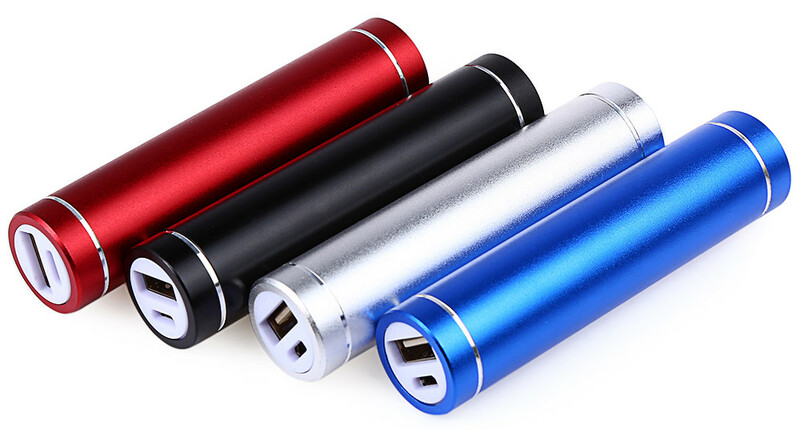 - Multifunctional, you can use it to charge your cellphone, digital camera, PDA, PSP, MP3, MP4, DV, etc. 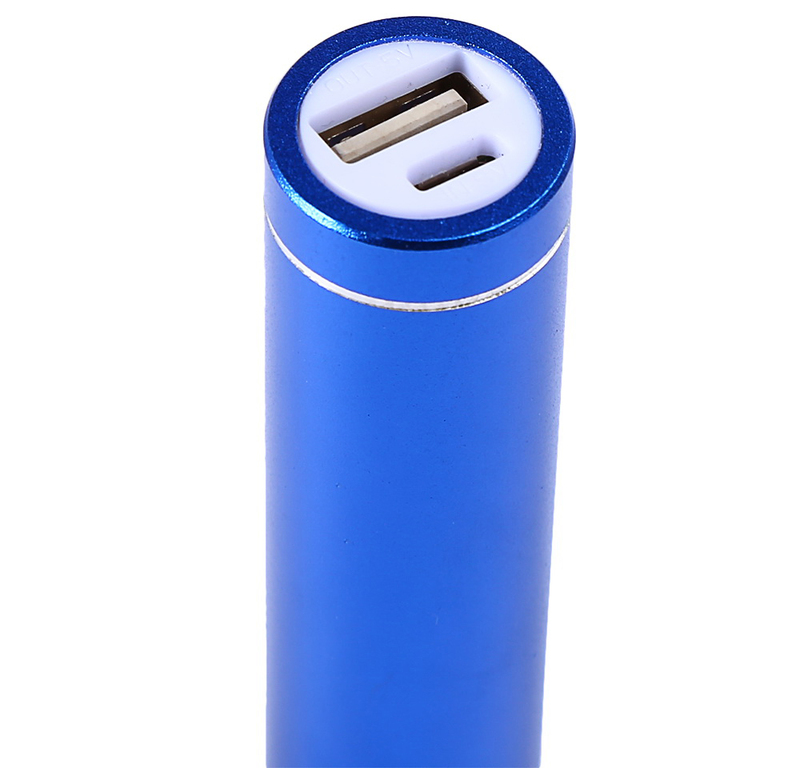 - With charging port, can be charged by micro USB port. - Suitable for outdoor activities ( such as hunting, cycling, climbing, camping etc. ), home use, go on patrol, travel etc. 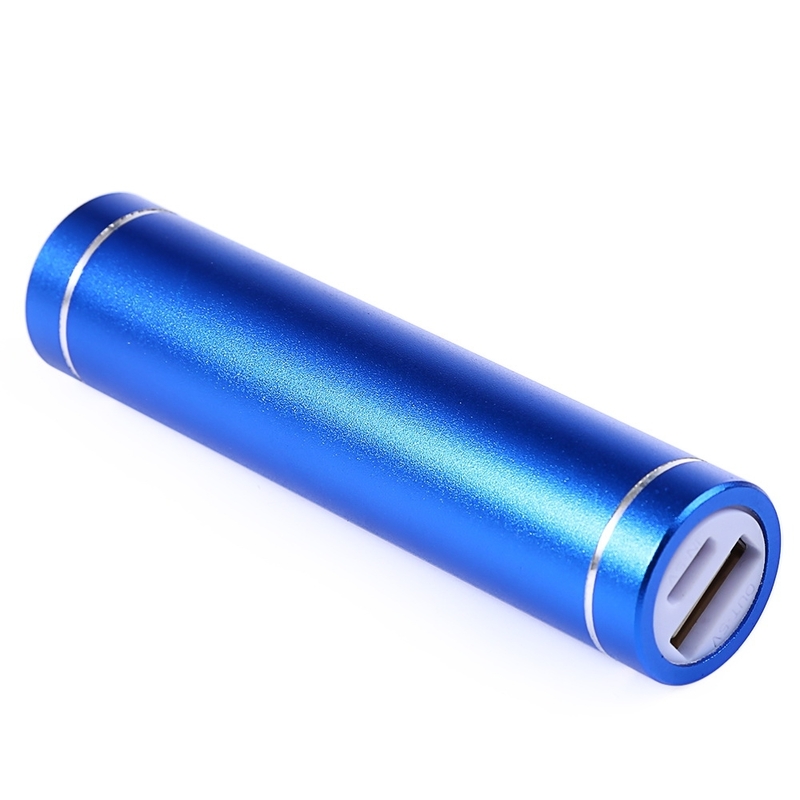 - Input: 5V, output: USB 5V. - The battery has passed the MSDS ( Material Safety Data Sheet ). 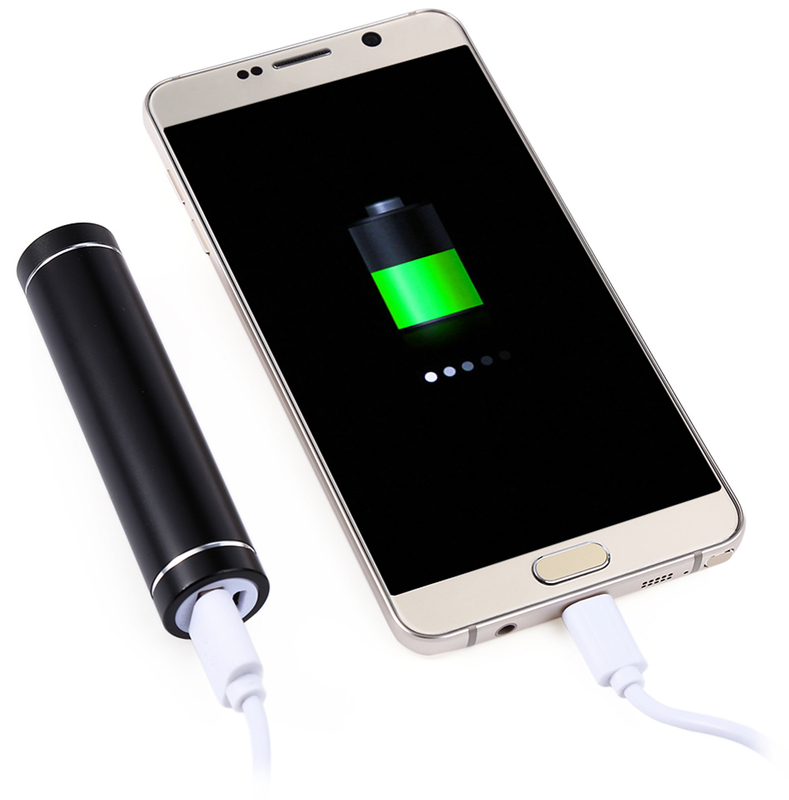 - Please charge your power bank for 6 hours first and than to charge your mobile. 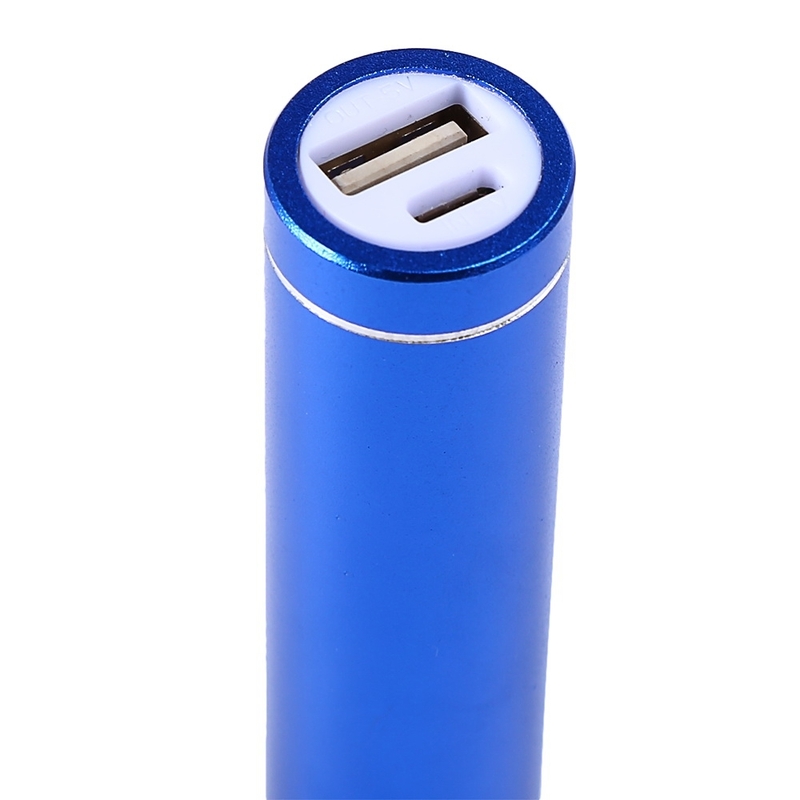 - Please check if USB and the cable contact correctly when charge. 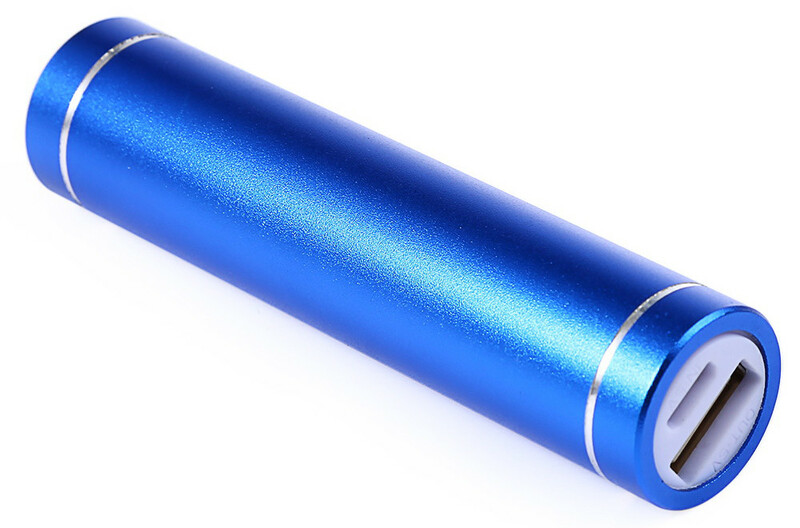 If charge is not efficient, it may because the built-in IC start the short circuit protection system when contact is not right. It can be appropriate when you charge again. 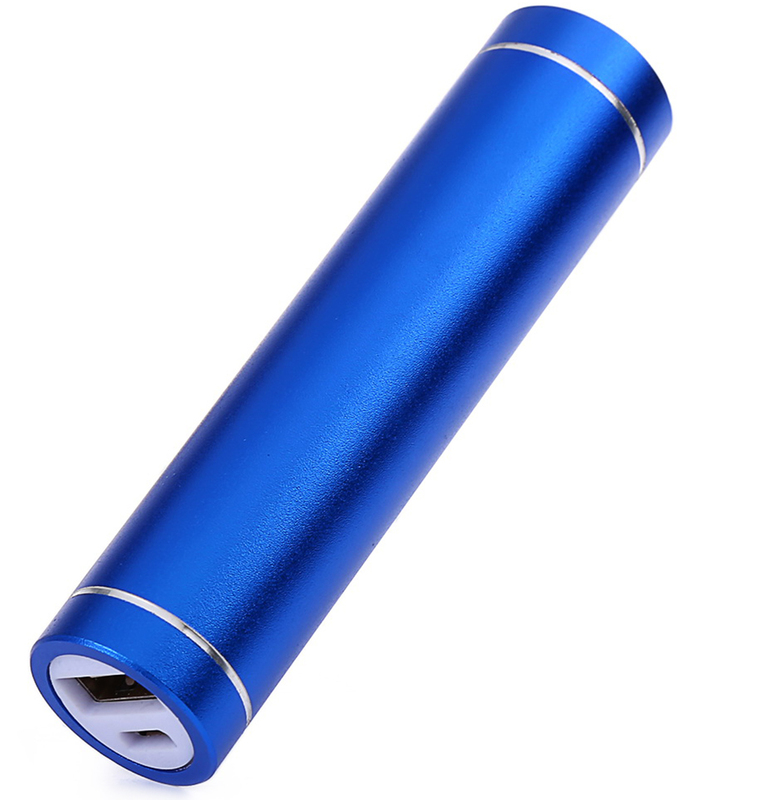 - There is no power button at this charge, connect your device is ok.
- This product&apos;s blue power indicator light flashing, means low battery, need to charge it timely.